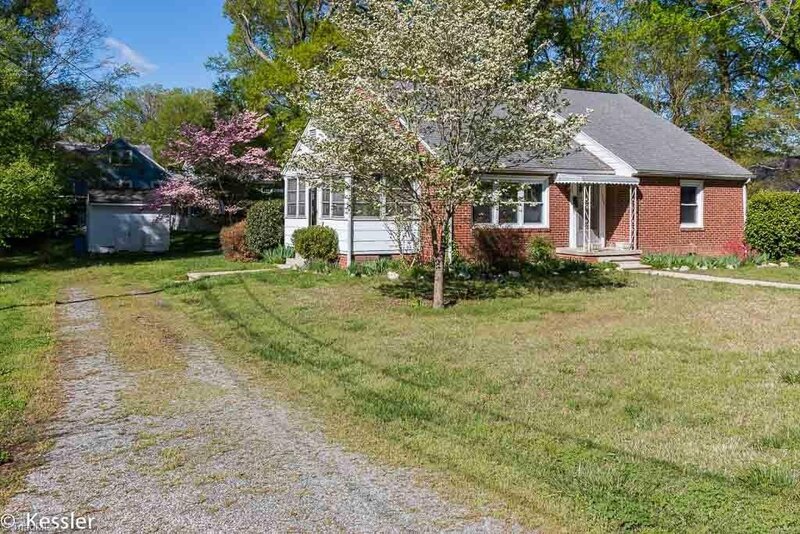 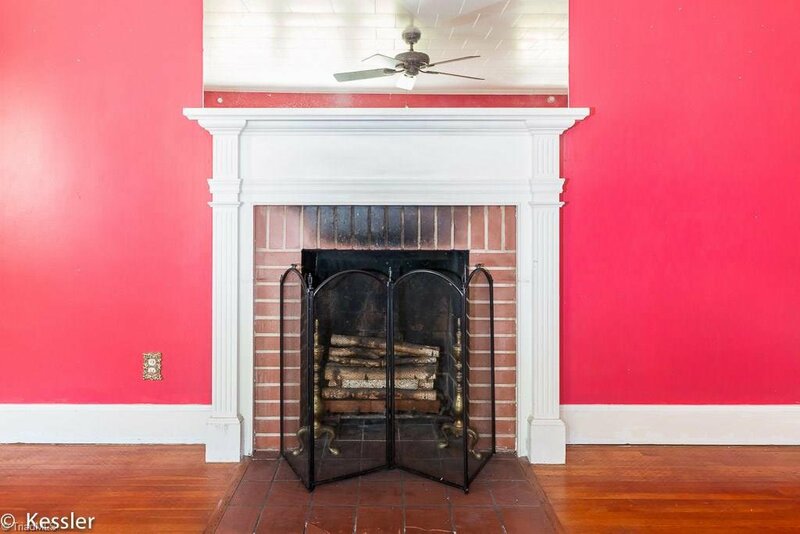 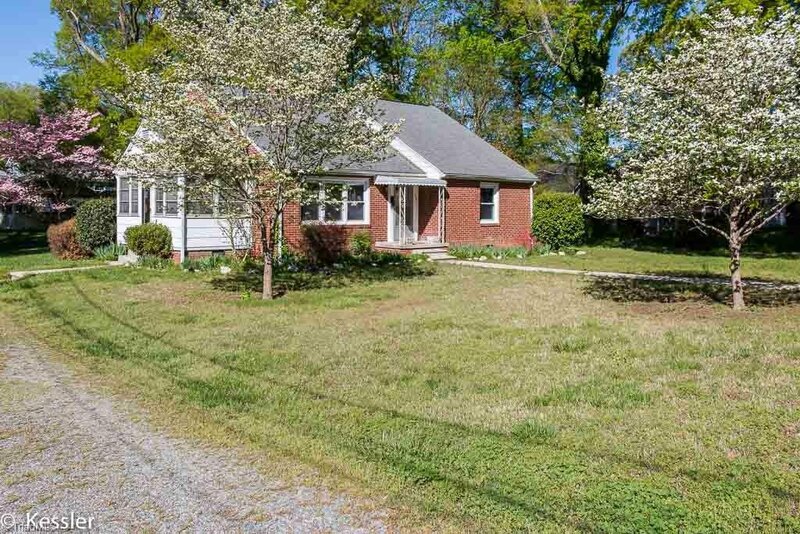 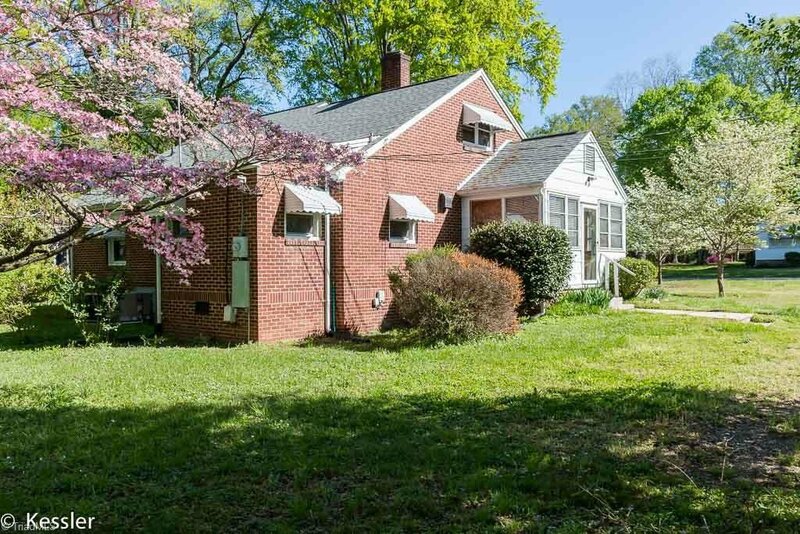 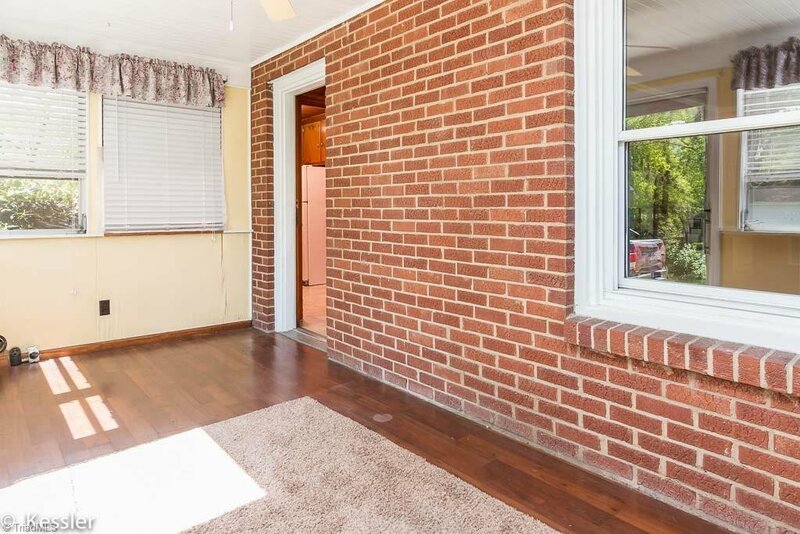 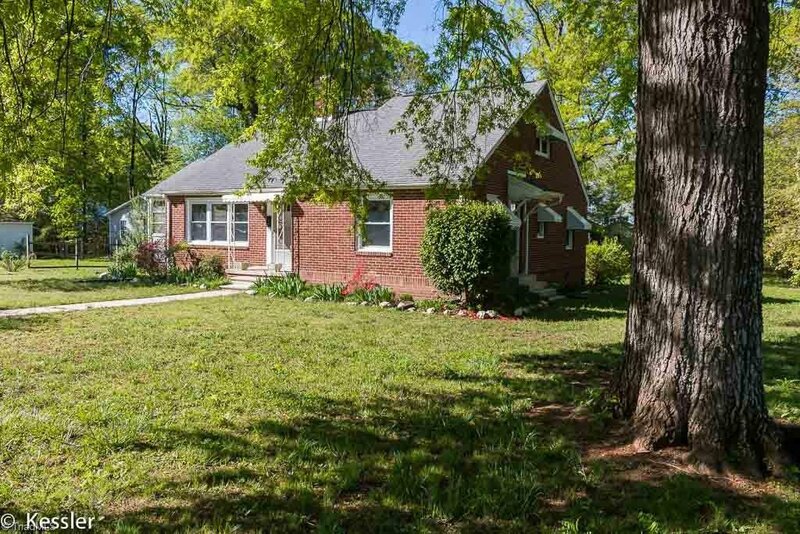 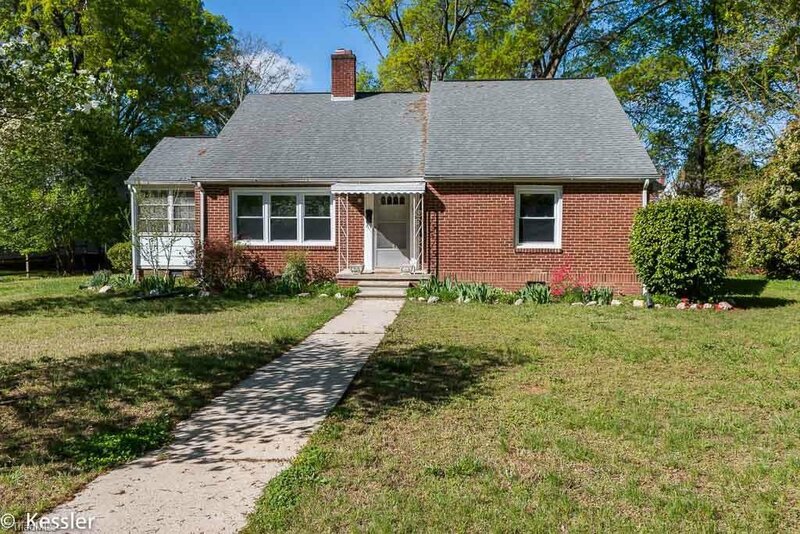 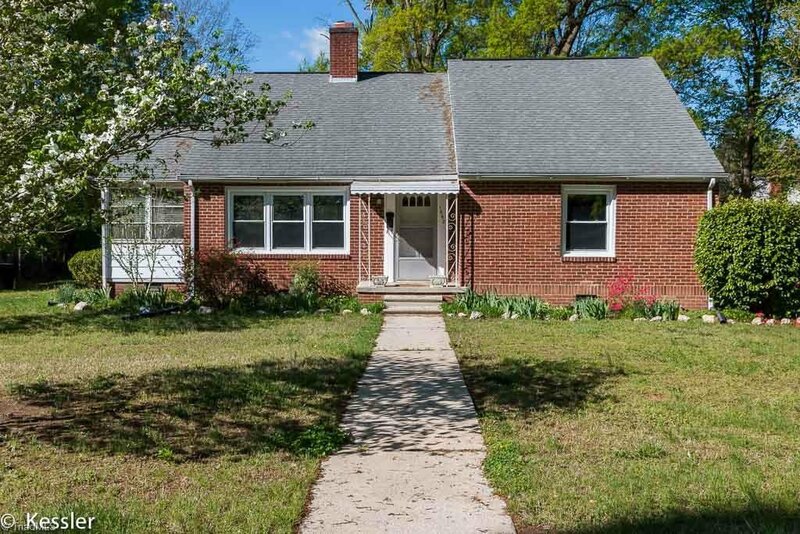 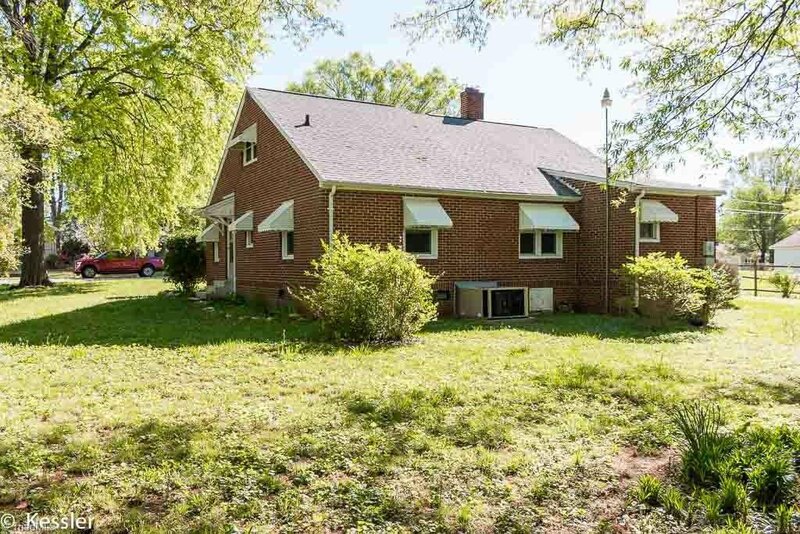 Wonderful All Brick Home w/ Lots of Character! 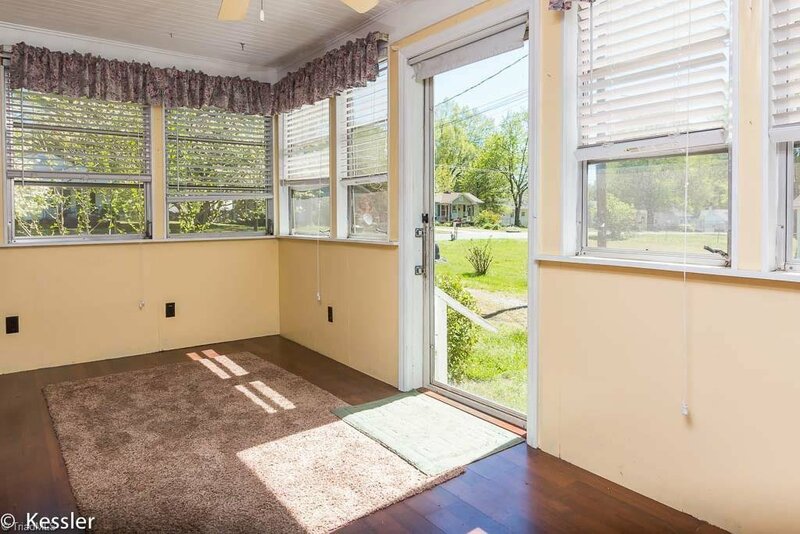 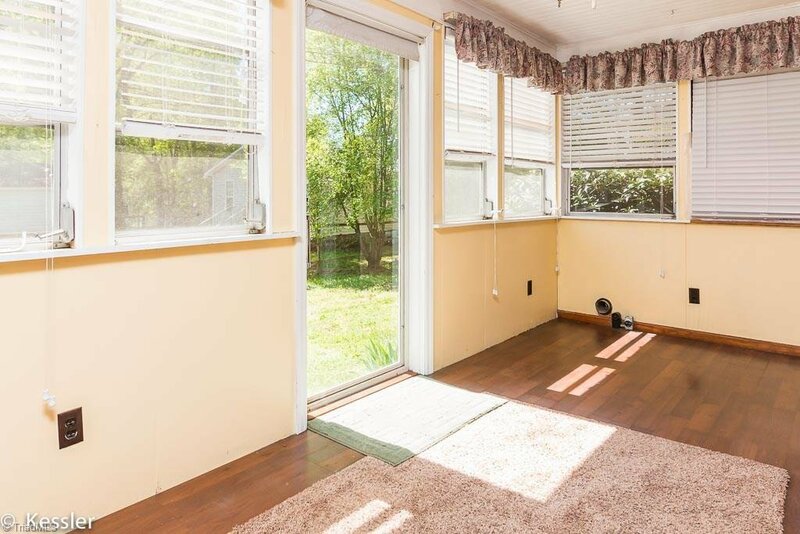 3 Large Bedrooms with 1.5 Bathrooms! 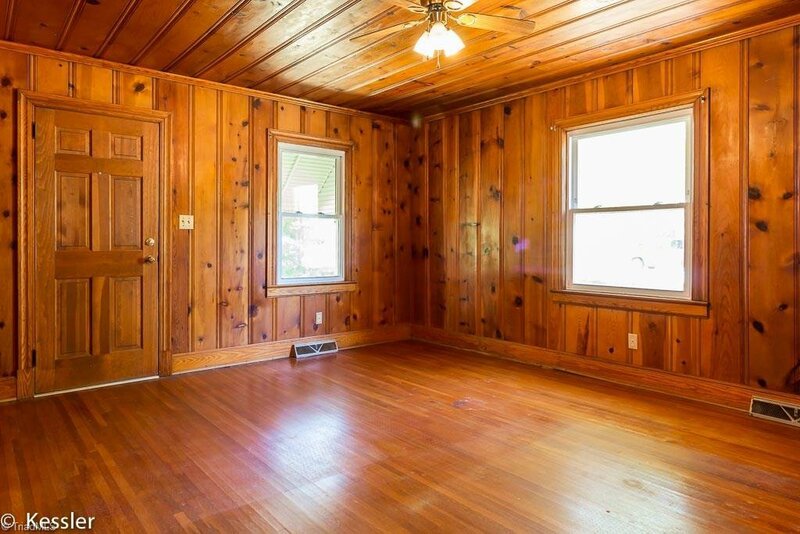 Huge Living Room with Wood Burning Fireplace! 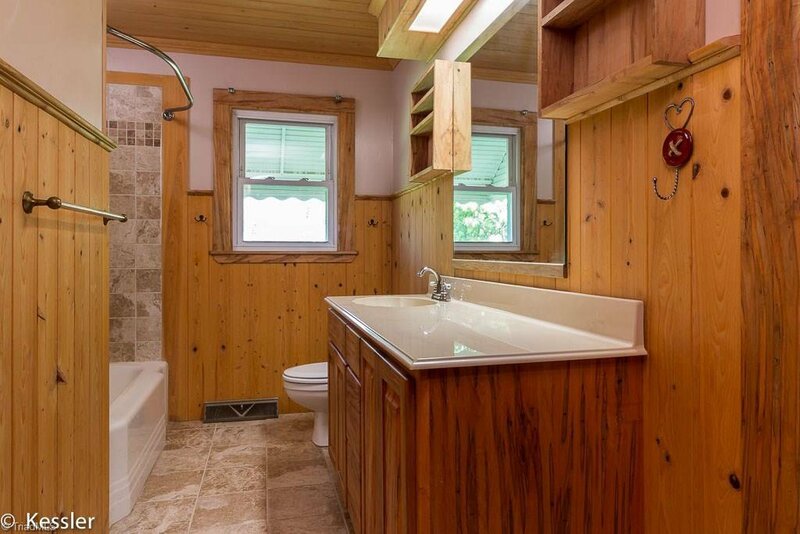 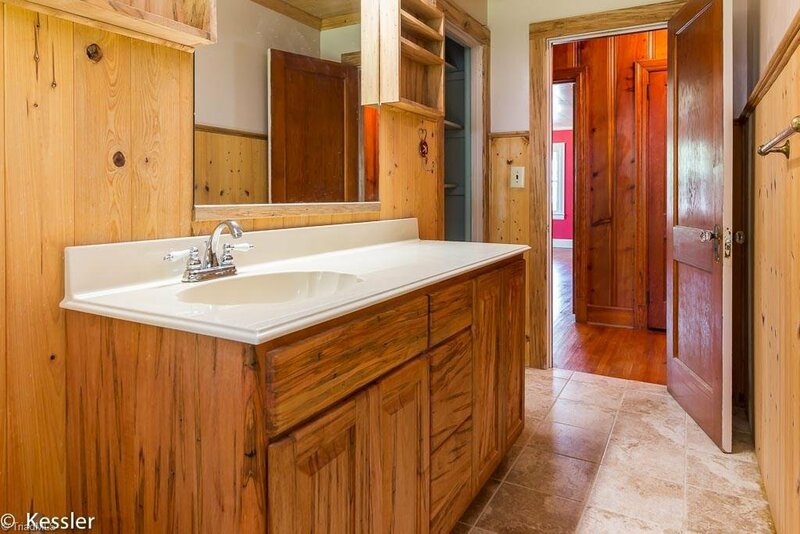 Fabulous Updated Hall Bathroom! 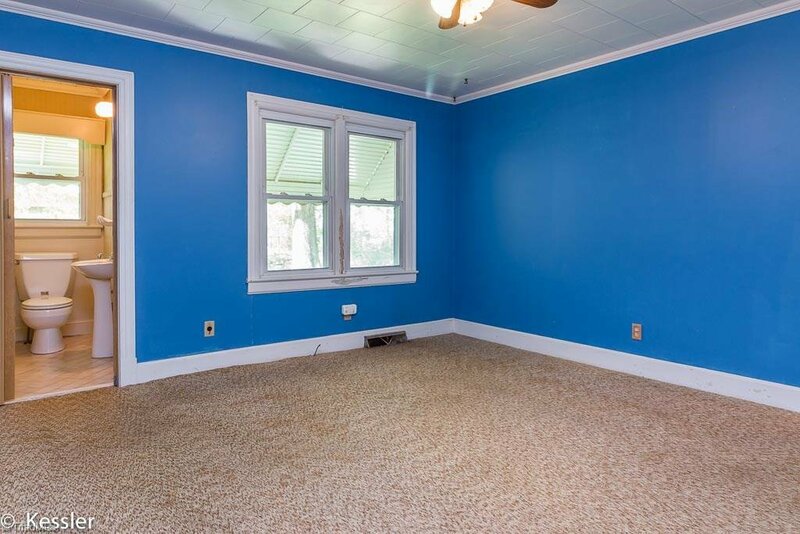 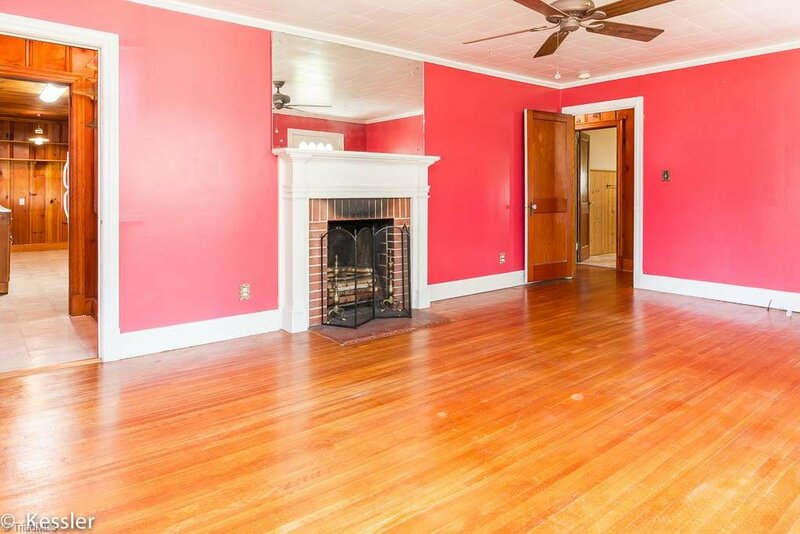 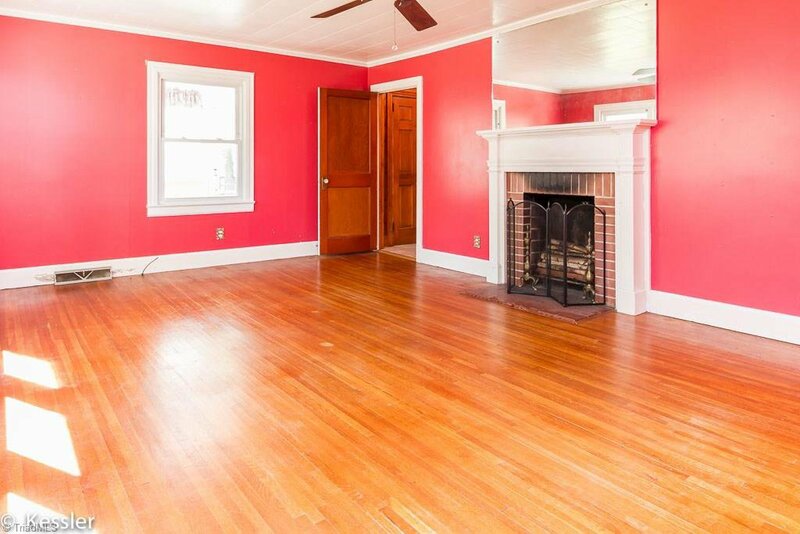 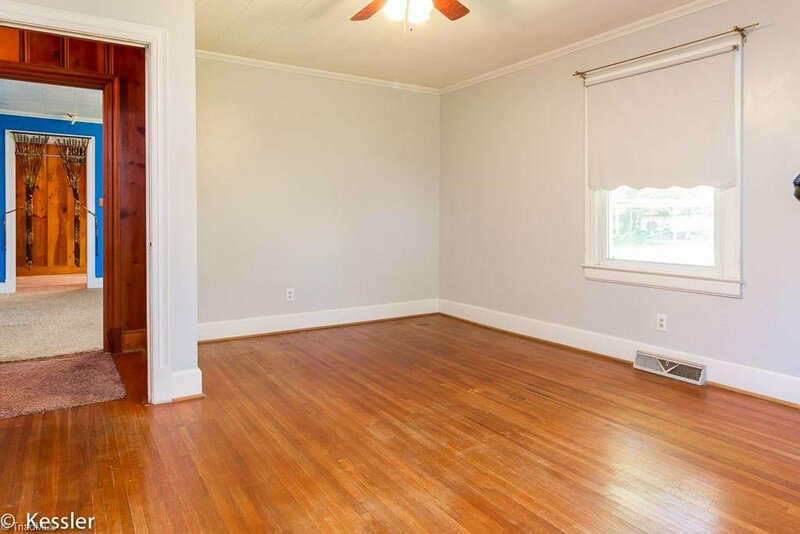 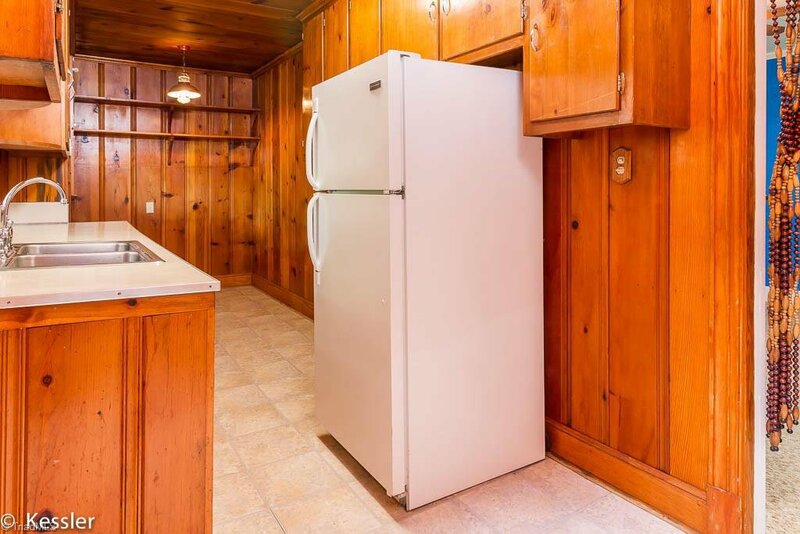 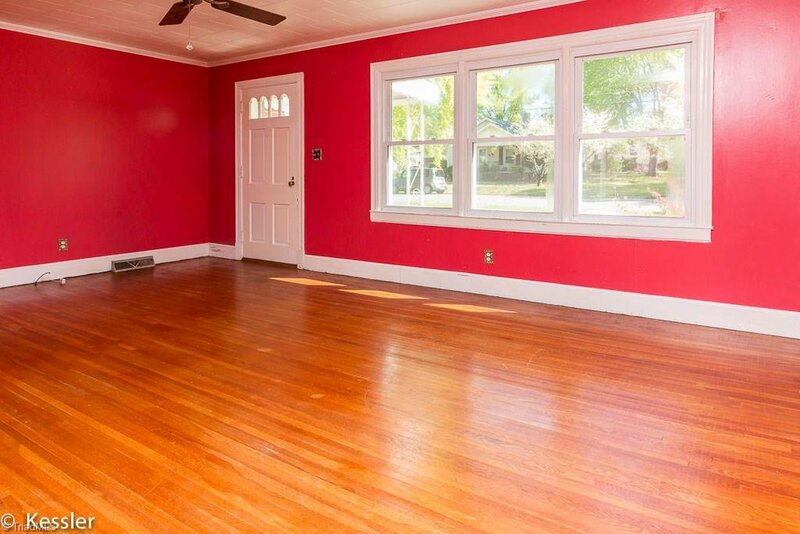 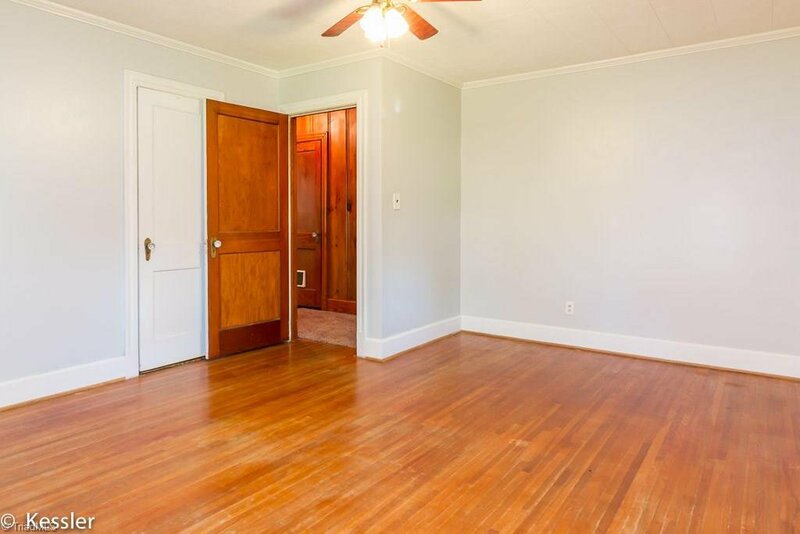 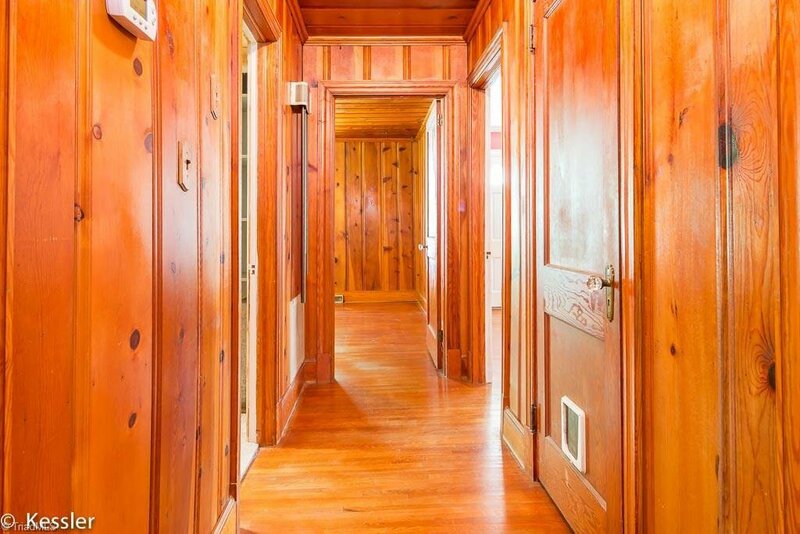 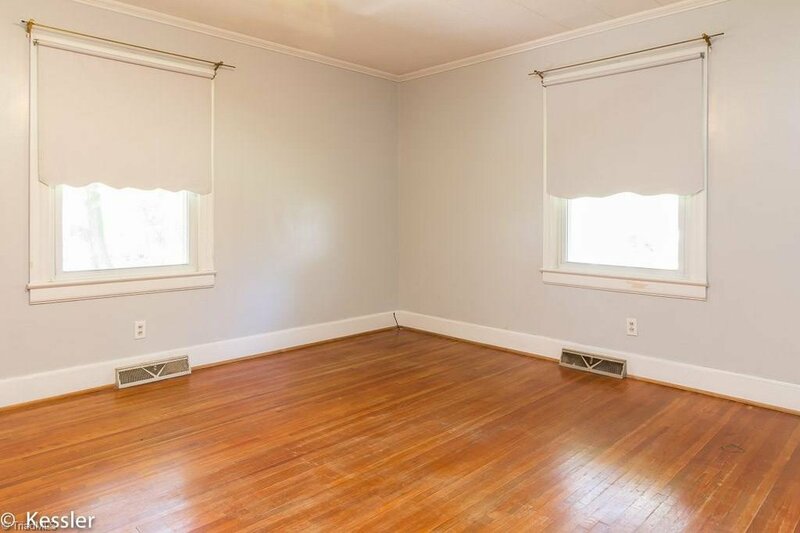 Original Hardwoods Throughout Most of the Home! 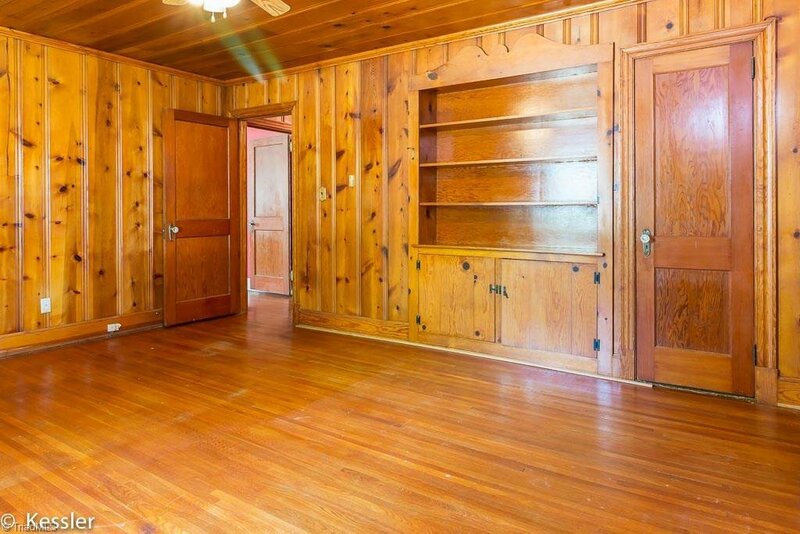 Built In Shelves in the Master Bedroom. 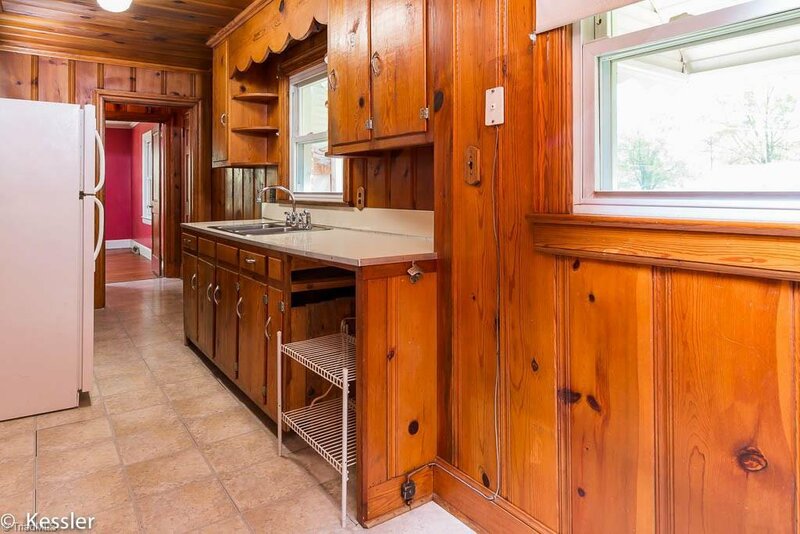 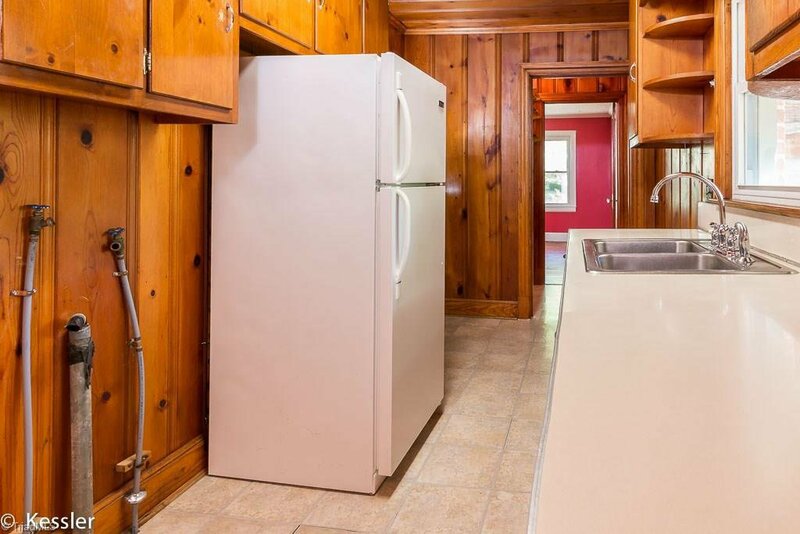 Cute Kitchen and Breakfast Area with Nice Wood Cabinets! 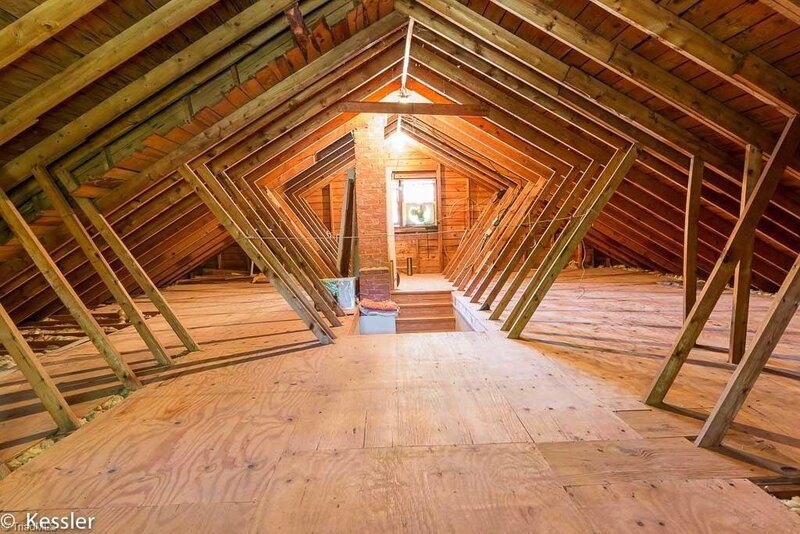 Huge Attic w/ Permanent Stairs That Could be Finished! 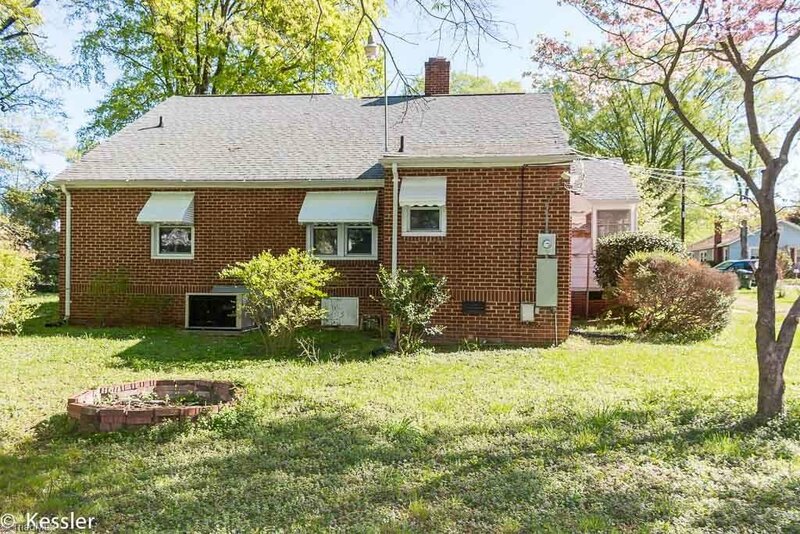 Wonderful Potential in Desirable Area! 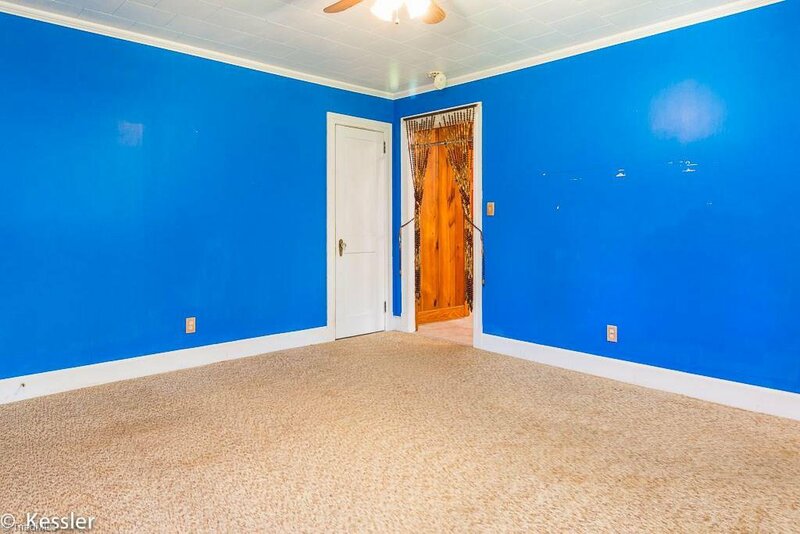 Selling As-Is.